"We have worked hard since 2011 to get our state's economy back on track, and today's news is further evidence we are continuing to move Wisconsin forward." 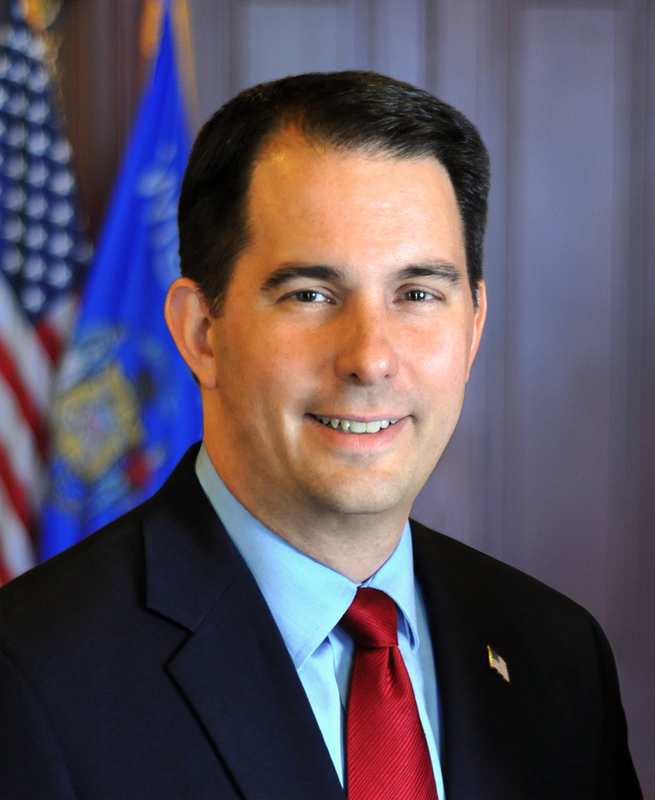 MADISON – Governor Scott Walker released the following statement today after the state’s workforce agency announced Wisconsin’s unemployment rate dropped to 3.2 percent in April, down from 3.4 percent in March. This is the lowest our state’s unemployment rate has been since February 2000. “We have worked hard since 2011 to get our state’s economy back on track, and today’s news is further evidence we are continuing to move Wisconsin forward. “Our unemployment rate is down from 8.1% when we took office to 3.2% today. This is the lowest it’s been since February 2000, and the number of people in our workforce is at an all-time high. Our reforms are working and our future is bright, but there is more work left to do. Right, don’t raise taxes on the middle class. Do raise them on the upper class, particularly those at the very top. Also, raise taxes on capital gains and make sure there is an estate tax that doesn’t carryover gross amounts of inherited wealth so the political and economic playing fields don’t get tipped so far in favor of elites. One more thing, if you count the number of people working 2 or 3 jobs in this state in order to cobble enough together to pay for their basic needs, you could be the first governor to claim a negative unemployment rate. Maybe -10% or -15%. Would that make a good sound bit? My intuition tells me that anything our present government says is scewed to sound great, but if you walk daily with the citizens, you will hear a different story.